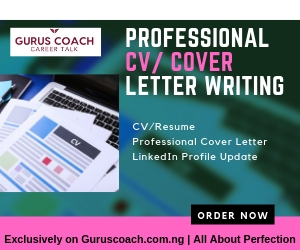 Are you searching for the latest news on NPower recruitment 2019? 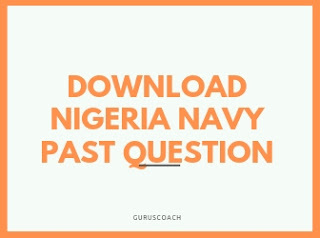 or are you interested in learning how to submit your application for NPower recruitment program 2019? NOTE: NPower Recruitment Registration Application Form is totally FREE. Do not pay any money to any fraudster. This post is for you, continue reading to learn more. If you are just hearing about Npower, it is a federal government poverty alleviation programme established by Nigerian federal ministry of works and other ministries. The purpose of npower Nigeria 2019 recruitment is to create more jobs for the ever rising Nigerian youths. Npower recruitment application form requirement for the general public is below. 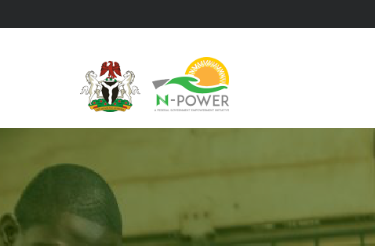 Visit the official NPower registration portal homepage using: portal.npower.gov.ng. or visit the application portal using: apply.npower.gov.ng. Select the category you wish to apply for among N-power Knowledge, N-power Volunteer corps and N-power build. Afterwards, you’ll be provided with other options to choose from. Click on the Apply Now link on the page after selecting your option. Click on the Submit button after filling the necessary information. Thereafter, you’ll be provided with your “NPower registration Number”. It is with that number you’ll be able to login for aptitude test, follow up on your recruitment status. Within the 3-5 days, expect to receive an email from NPower containing several information concerning your registration.